Lomas Santa Fe Country Club specializes in creating one-of-a-kind weddings and special events of all sizes and types that reflect your own personal style to create memories to last a lifetime. 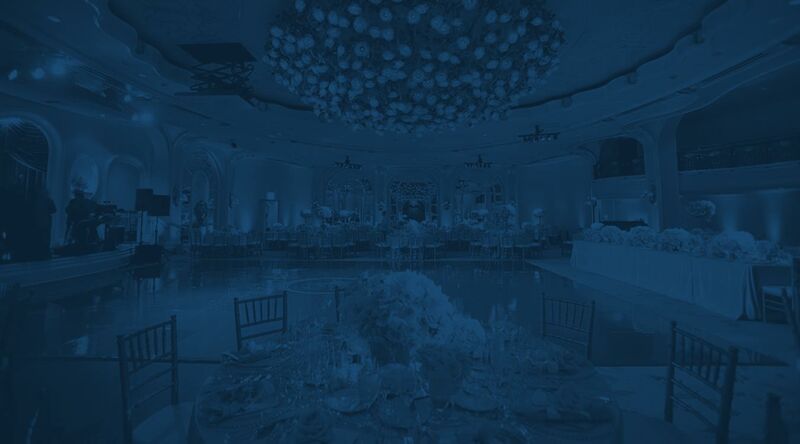 From small, intimate dinners to large weddings, and other special occasions, they offer unrivaled amenities and comprehensive event coordinating services, along with their highly regarded signature personalized attention. Lomas Santa Fe Country Club offers a variety of indoor and outdoor event space to suit your needs, including our beautiful outdoor event lawn for wedding and vow renewal ceremonies, and beautiful banquet rooms for receptions. Their experienced, on-site catering and event specialists are available to assist with every detail, so you can focus on what’s really important; Celebrating this special milestone with family and friends.